Loveland Gutters knows that when it comes to your new gutter installation, you don't want to take any chances. That's why we strive to provide you with a pain-free process when it comes to installing your new seamless gutters. It's this dedication to the customer first that fuels our drive to be the best seamless gutter installation company in Loveland. We have been in the gutter business for many years now, so we know what it takes to get the job done. When you book with Loveland Gutters, you are booking with a seamless gutter installation contractor that knows the ins and outs of the gutter industry. Our technicians are trained in the most modern gutter installation techniques so you can be sure you will be getting a top notch seamless gutter installation. 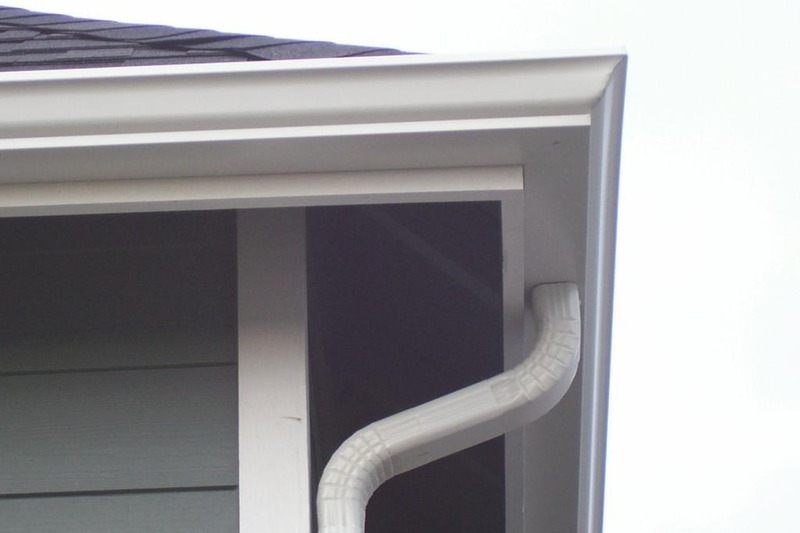 Seamless gutters are a modern development in the gutter industry. Seamless gutters are important for any home because they allow the water runoff to flow properly and without interruptions. As water flows through a seamless gutter, there are no seams or cracks so the water doesn't get stuck or slowed down. Not only are seamless gutters more effective, but they also have more longevity than standard gutter systems. Call Loveland Gutters today for your seamless gutter installation. Have questions about cost, scheduling, or gutter systems? Give us a call!